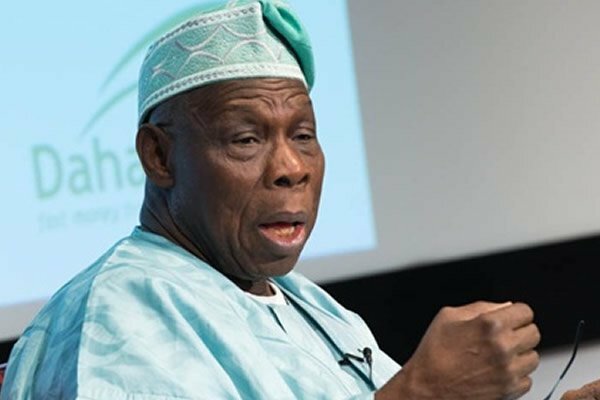 Former president, Chief Olusegun Obasanjo on Sunday opened up on the sacrifices he made in his quest to make Nigeria a better country. Obasanjo said he sacrificed for the nation by fighting, “shedding blood” to defend the country during the civil war and even being sent to jail over a coup allegation he was innocent of. He said this while hosting former Sokoto State Governor, Attahiru Bafarawa, who is one of the presidential aspirants on the platform of the Peoples Democratic Party, PDP, in Abeokuta, Ogun state. The former president, however, assured that he would continue to make sacrifices for the betterment of Nigeria. Obasanjo urged Bafarawa to make Nigeria better if elected President in 2019. According to Obasanjo, “The situation of Nigeria today is not the one any right-thinking Nigerian should applaud. “If we do not act together as we should act together, Nigeria will not be what it should be, come 2019.